Every homeowner has faced the nightmare of a broken toilet. When the toilet breaks, the entire home can quickly be in disarray. Luckily, Pittsburgh Plumbing provides quality toilet replacement and installation services and can have the problem fixed promptly. 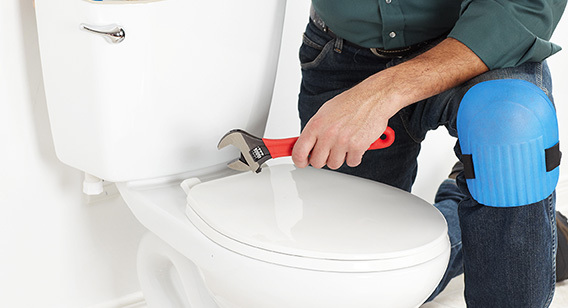 Trying to replace a toilet on your own can lead to many plumbing issues if it is not done correctly. Installing a toilet can be a nightmare without the proper knowledge. When you allow our technicians to come and replace your toilet, you will also be removing that stress from yourself. Allow yourself to focus on the essential tasks of your everyday life while ensuring everything is handled quickly and efficiently. 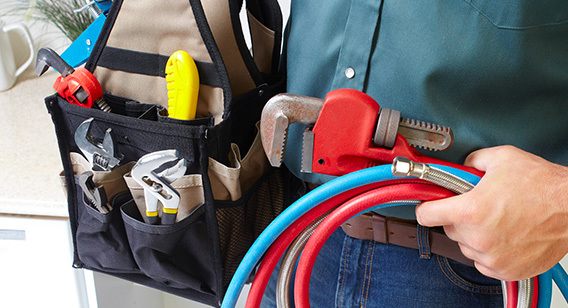 Our technicians have the required experience to handle your plumbing needs. They can meet needs in the bathroom, laundry room, and kitchen of your homes. They have the knowledge and training needed to address issues with your sewer lines and even your drains. They will bring their experience into your home and professionally handle any plumbing problem you have. The technicians at Pittsburgh Plumbing will treat your home as if it is theirs and will handle any plumbing need you have. The work will be completed as if they were doing it for their own family. You can eliminate worry and stress by allowing our technicians to replace and install your toilet in a timely fashion. When you need toilet replacement at the last minute, you can reach Kwiatkowski Plumbing quickly for assistance. Call Kwiatkowski Plumbing when you need help, and we will answer. 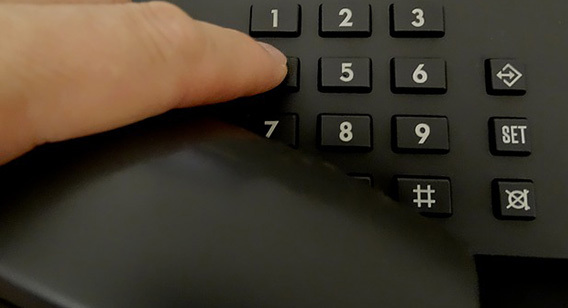 The moment you make the call, our goal is to get to you as soon as we can to assist in getting your life back in order. When you do the initial call, you will speak with a Customer Service Specialist. Their job is to gather and go over all the critical information that you can provide. Once they do this, they quickly relay that information to our services department. The Service Department takes the data and finds the technician closest to you that is available and best equipped to handle your crisis. When needing toilet installation services, it is important to remember that Kwiatkowski Plumbing can be contacted at any time. You can ask any hour of the day, any day of the week, any week of the year. It means that if your toilet breaks on Christmas, you can call us! All our technicians are fully qualified to handle the task at hand. Each has been through background checks, have been trained, and are experienced, skill-certified, and licensed. 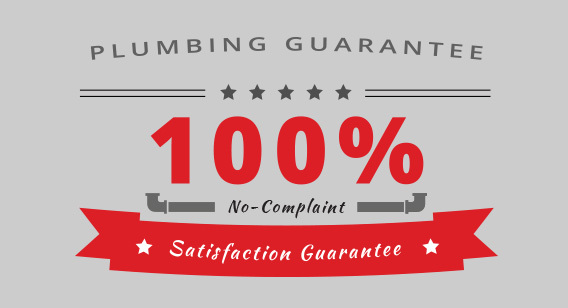 On top of the quality professional services that our technicians provide, Kwiatkowski Plumbing also offers a 100% Guarantee. We guarantee that the replacement and installation services we provide will be done the first time correctly. The reviews of our customer's mean everything to Kwiatkowski Plumbing. Therefore, we give a 100% No-Complaint Satisfaction Guarantee Policy. This guarantee is for every replacement, service, and repair that we provide. Your happiness is our number one priority.